We are the leading manufacturers of Telescopic Guards. 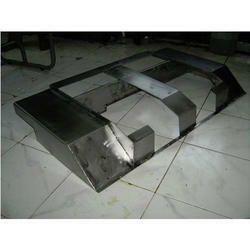 We are leading Manufacturers of Sheet Metal Guards. We are leading manufacturers of Coupling Guard. 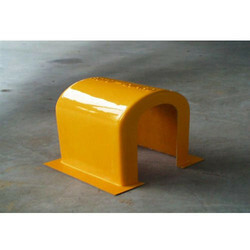 Coupling guard is protective sheet metal cover to protect damage from broken couplings between motor and pump. 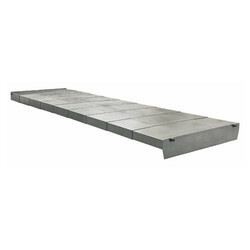 Looking for “Sheet Metal Guards”?